Sam is half Scottish, half New Zealander, born and raised in Hong Kong and Japan, schooled in England and now living in Spain. He is a mish-mash of cultural backgrounds and now an adopted Sevillano! Sam’s love for Spain began when his school rugby coach, also head of the Spanish department, asked if he would like to join his class and try learning Spanish! There was no looking back from there! He went on to complete Hispanic studies at Leeds University and was on a flight to Seville the day after his final exam. He has lived here ever since and is married to a lovely “Sevillana” called Lucia! 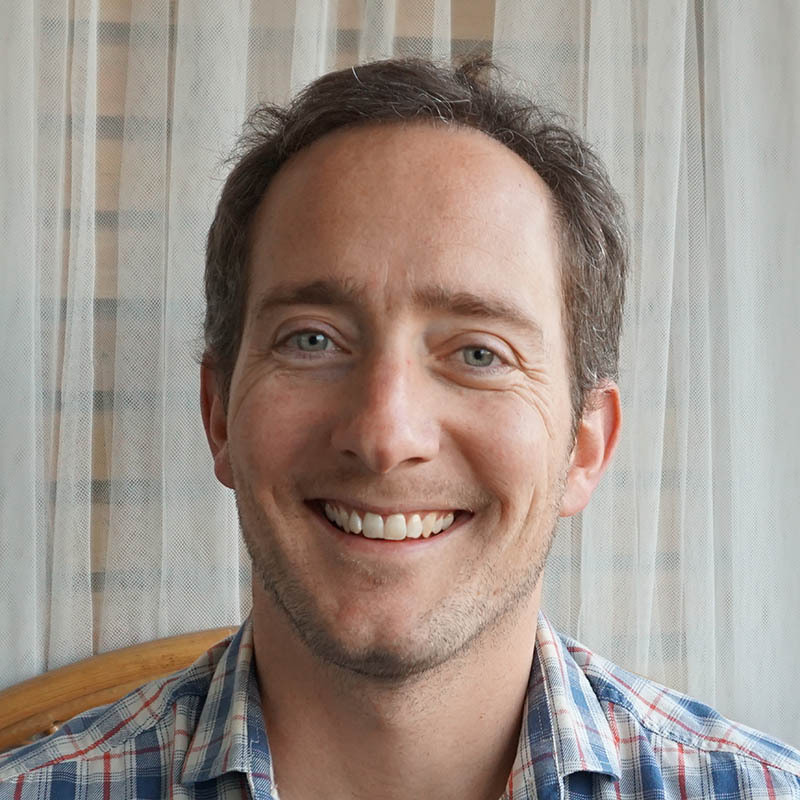 He created Tailormade Andalucia in 2008 and has since specialized in unique itineraries and experiences taking travellers off the beaten track and getting under the skin of Southern Spain. He’s the ideal guy to create a holiday, combining a resident’s knowledge with a foreign traveller’s eye. Francisco (or Fran as we call him) was born and raised in Málaga, he is a ‘Malagueño’ through and through! After finishing his studies at the University of Málaga, he spent a number of years living in the UK and the USA, soaking up their cultures and exploring both countries. Eventually he decided to return to Málaga where he got stuck into creating travel experiences to his beloved Spain and above all Andalucia. After a number of years working for bespoke incoming travel companies, he has a wealth of experience in tourism and hospitality industries. He has fine-tuned his expertise to become one of the finest operations manager’s in the business! A stickler for detail, he is Mr Organised and the point of contact for all of our clients whilst their feet are on Spanish soil. He is what we call a back office man, our Operations Manager! 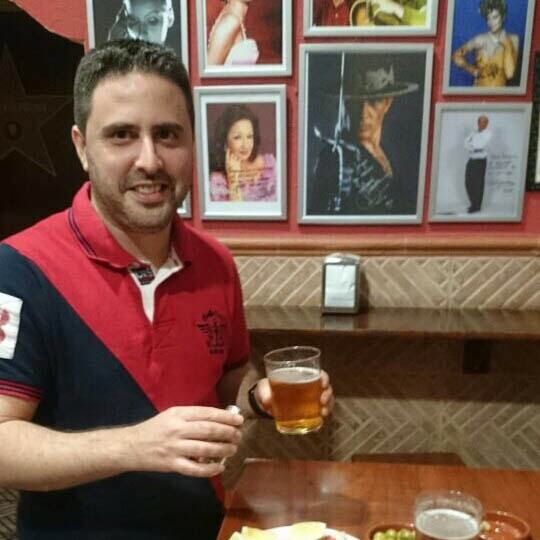 Since then, he has lived in Oviedo, Marbella, Cádiz Province and now Seville has become his surrogate city, where he has resided for over a decade, settling in the characterful and authentic neighbourhood of Triana – the birthplace of Flamenco! He is passionate about the many things the region has to offer, from its city life to its outdoors, its culinary to its climate and even its fiestas to its siestas! 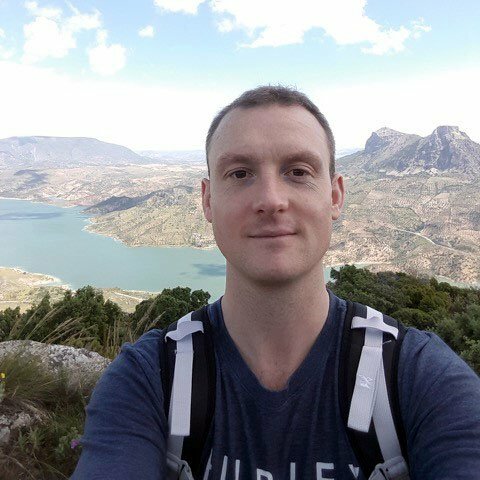 Quite the British gentleman and the ideal host, he’s the perfect guy to create Tailormade itineraries and help you get the most out of your trip to Spain! Rocío was born and spent her early years in Logroño (La Rioja), in Northern Spain, land of wines and renowned for its beautiful countryside. 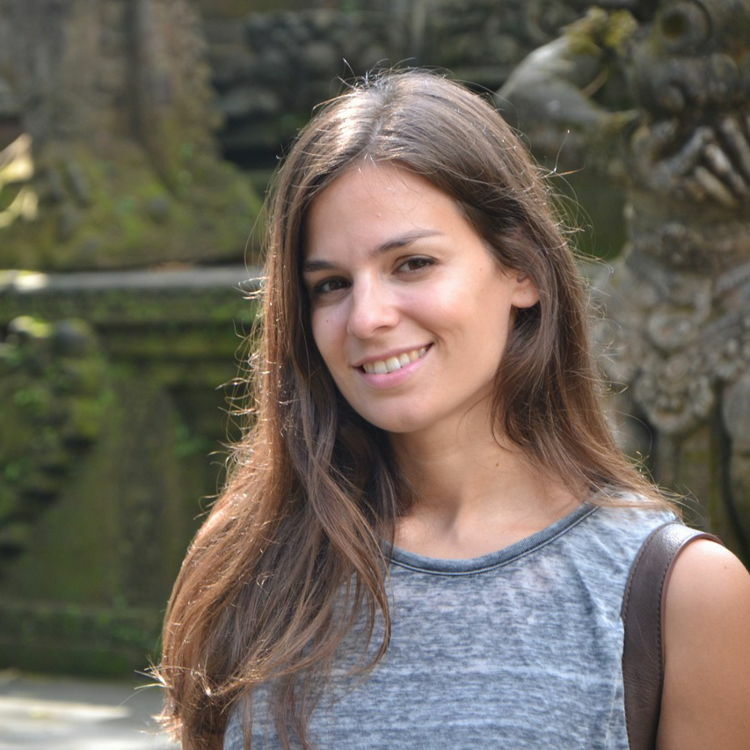 She was raised in Seville where she decided to pursue her passion for travel by studying Tourism. After graduating, she began her baptism into client care, braving the customer services department at Sevilla Airport, a stint in a hotel in a small village in Scotland, working in Disneyland Paris (and living to tell the tale!) and spending time in Dubai. This last destination gave her wings to fly all around the world and discover some truly amazing spots. All these experiences allowed her to hone her professional skills along with her traveller's eye and so combined with her local knowledge, she was able to fully value what Spain could potentially offer. A few years ago she returned and settled back into her beloved Seville. Her impressive experience and her personal love for travel make her a client operations expert. Coupled with her warm, fun and friendly personality, you’re looking at the perfect hostess! Together with Fran, she will be there for taking good care of you during your stay in Spain.